I’ve driven the 2013 Chevy Volt for almost two months now, and by all accounts I love this car. When gas prices exceeded $5 in California, I was glad to have a car that essentially can be run on pure electric power. I hope to write a comprehensive review for you about the car soon, but until then I can tell you about how my driving has changed. 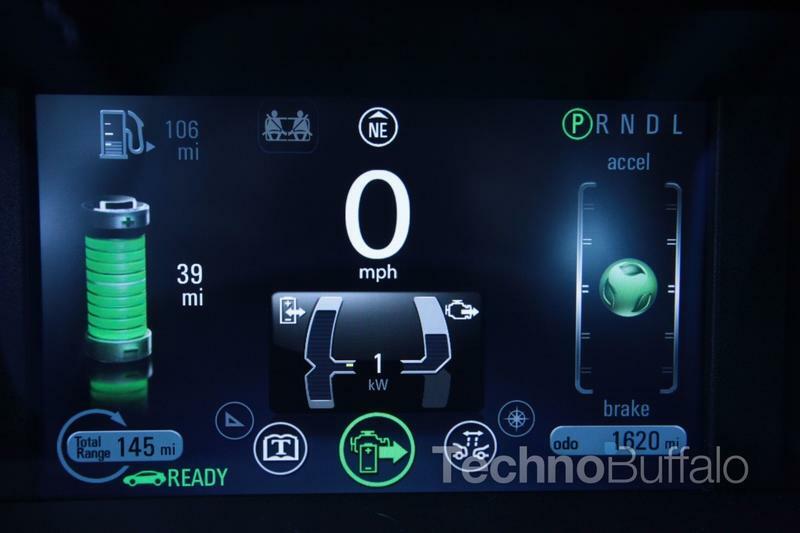 Beyond the technical engineering behind the car and how much I enjoy driving it, I have found that I drive much differently behind the wheel of a Volt than I do in a conventional combustion engine vehicle. I will dare say, I drive better. By “better,” I mean not exceeding the speed limit excessively, weaving in and out of lanes, or speeding up and braking fast constantly. My driving has apparently so noticeably changed to the point that my wife asked me why I’ve changed my driving habits. It is purely the car. She appreciates it. 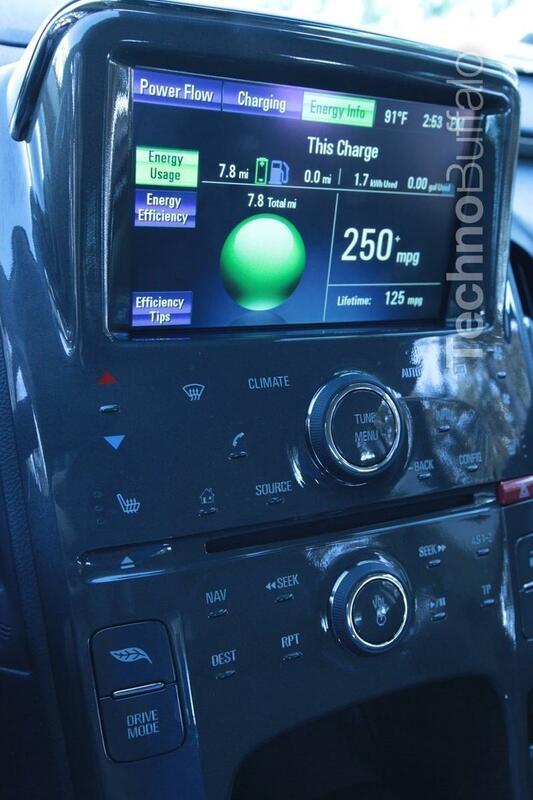 The Chevy Volt’s ECO display and online tracking database transforms driving to feel like a video game. I find myself trying to gain more efficiency while driving. That includes not driving fast staying right around the speed limit (even as other cars are racing past me) and coasting a lot more/not using my brakes as much. Don’t get me wrong the Volt is fast, it is much more fun to drive than hybrids (more torque) that I’ve driven, and I am tempted daily to kick the Volt into Sport mode and fly up and down the streets on my daily commute to work. Occasionally I will indulge in this joy and burn up any excess electric miles I have remaining. But the game of maximizing efficiency is something of a new thrill to me. I haven’t had to put gas in the car for the last two months, and that’s a great feeling. Each moment I’m on the road I try to maintain the “green leafy ball” in the middle range. If you accelerate or brake too hard, then your green leafy ball is less green and leafy and more yellow and leafless. These yellow-leafless moments feel almost as awful as having to run the gas engine. I find myself coasting a lot more, by letting off the accelerator and brakes until the car comes to as much of a natural stop as possible. I can tell you I follow this technique in conventional cars too, but its not as rewarding as when you see the miles available meter go in reverse on the positive side. Mind you these tactics are not anything new, its just a couple techniques of “hypermilling.” Hypermiling is the practice of changing your driving habits to gain maximum efficiency from your car. 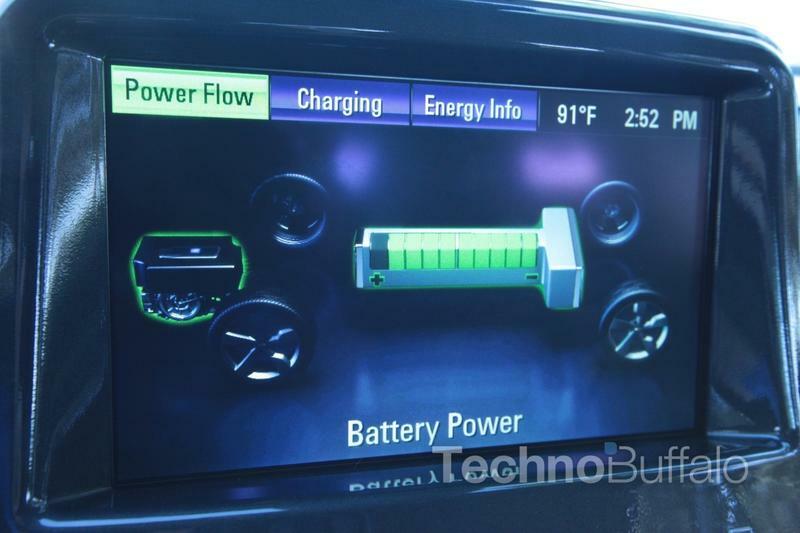 I’ve played the hypermiling game for a few weeks now and I find the Volt gets more than the EPA rated 38 miles on a full charge, even up to 20 percent more than EPA ratings. I hope to deliver to you a robust post shortly on how to hypermile, until then, slow down and stop unnecessary braking.